For lasting and soothing relief and protection against burning, irritation and discomfort due to ocular dryness or exposure to environmental factors. For moderate to severe dry eyes. Suitable for all types of contact lenses. 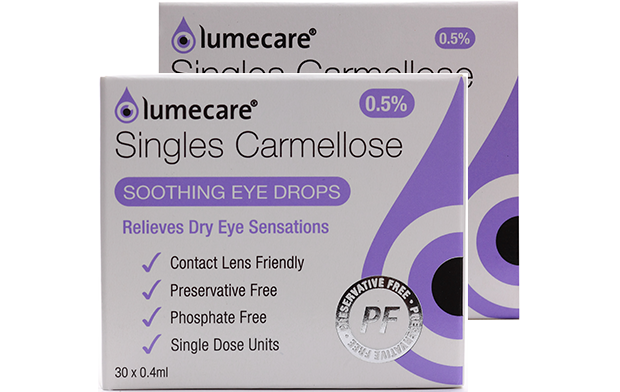 Preservative and detergent free, no ocular irritation or disrupt of the tear film. Gently cleans away debris and crust even on the most sensitive eyes. Safe for all ages, including babies. 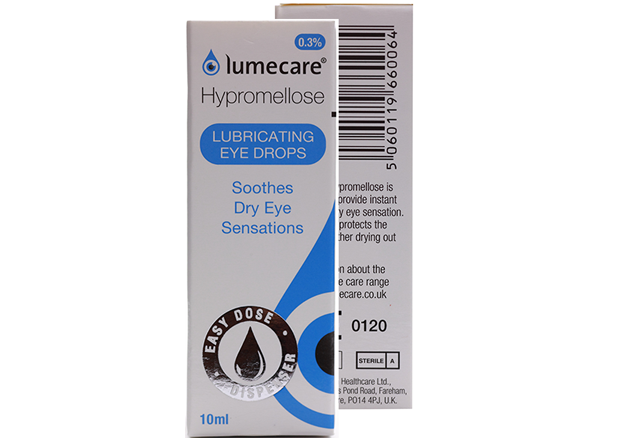 Developed to comfort and soothe dry eye sensations. The gel lasts 4X longer in the eye than eye drops. 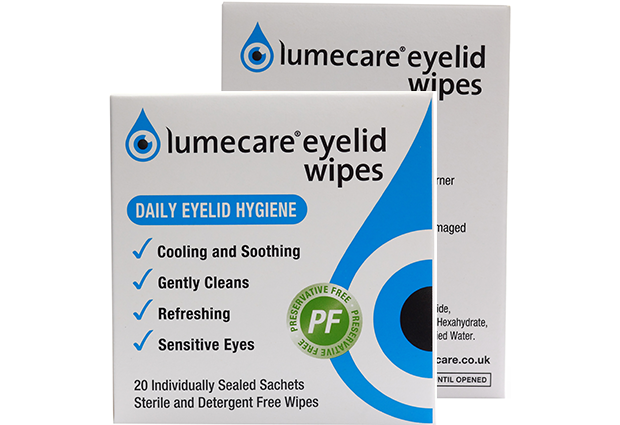 Utilising the memory tube technology, the enduring effect protects the eyes from further drying and damage.